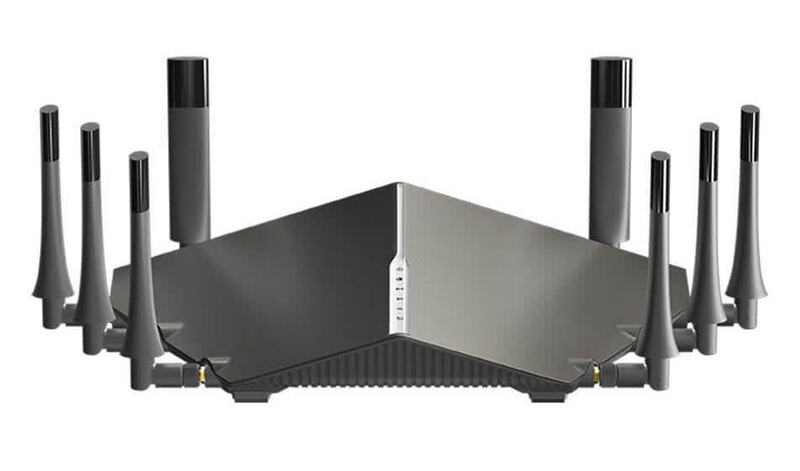 D-Link has delivered a blazing fast modem router with the new Cobra DSL-5300 – it can easily keep up with the connectivity needs of the modern home today and also well into the future. We’re really glad that D-Link was able to deliver and provide everyone with an extremely fast modem / router which is the Cobra AC5300. The best thing about it is that the device can easily keep up with the connectivity standards of this day and age; so if you’re someone who has a lot of smart devices in your home such as lights, appliances, speakers, and even security cameras, a product like the Cobra AC5300 can definitely accommodate all the connections with ease. Regardless of your circumstances, we have very little trouble recommending the D-Link Cobra, simply because it works tremendously well, and outside of the size and price, is an easy upgrade for folks who need everything being offered. Highly recommended. It’s not cheap, but the D-Link Cobra DSL-5300 is ideal for those who want to extend Wi-Fi coverage in their home or small business without having to resort to using mesh routers. 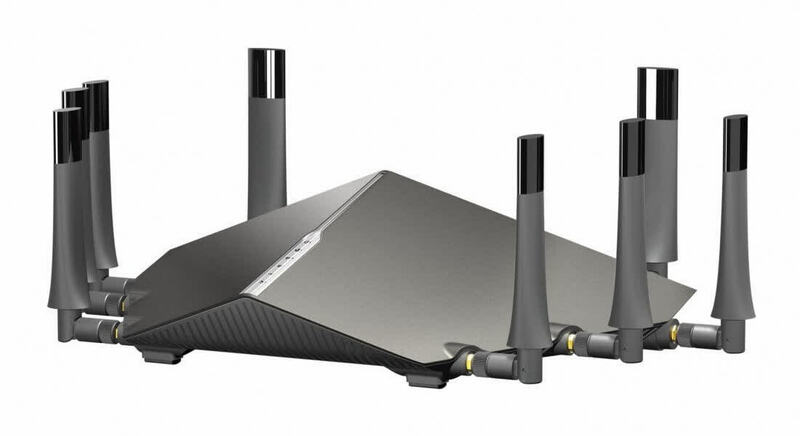 It also offers plenty of connectivity options and features for a consumer-grade router. All that said, the D-Link Cobra DSL-5300 MU-MIMO Wi-Fi Modem Router is a great home router with fantastic WiFi and the kind of web interface that doesn’t deter you from wanting to dig in and explore. I love it. 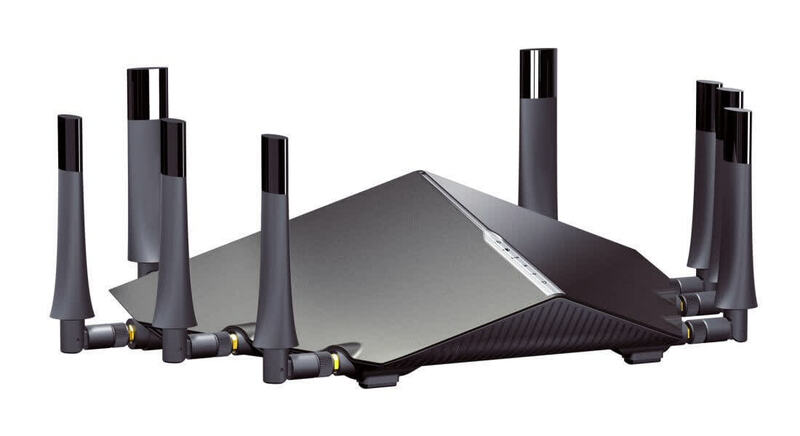 D-Link Cobra DSL-5300 provides some excellent Wi-Fi stability and very fast speeds. If you are looking for the most insane and powerful wireless, modem router from D-Link, you will not be disappointed with D-Link COBRA! What a way to close the year!